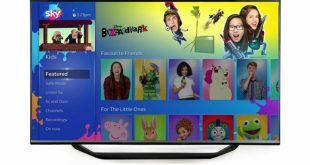 Sky, in an effort to make TV safer for children, has launched a brand-new Kids Safe Mode for its Sky Q box. 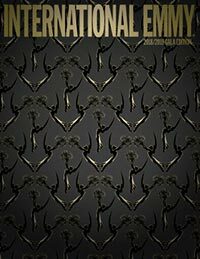 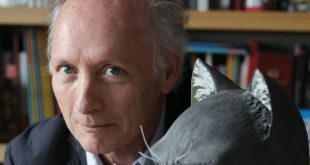 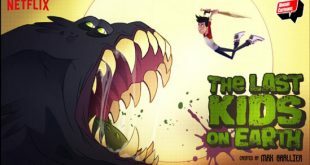 Atomic Cartoons’ upcoming animated Netflix series The Last Kids on Earth, an adaptation of the book series of the same name, will feature a raft of famous names as voice talent. 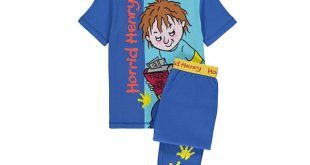 Horrid Henry, an animated series airing on Nickelodeon and Netflix in the U.K. and 90 territories globally, has secured new brand licensing deals and renewals across multiple categories. Nick Cannon’s Ncredible Entertainment is partnering with Exodus Film Group to produce a full-length animated feature, Pierre the Pigeon-Hawk. 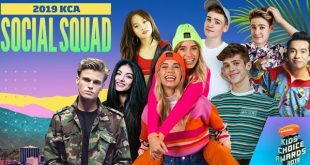 Nickelodeon International has chosen nine young creators from around the world to be part of the 2019 Kids’ Choice Awards Social Squad. 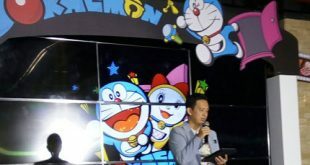 ABS-CBN’s Acquisitions and International Sales Distribution (ISD) in the Philippines is bringing the Doraemon franchise to the network through a recent deal. 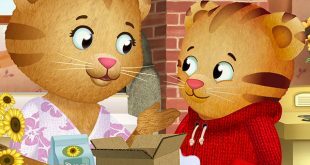 Daniel Tiger’s Neighborhood, an animated preschool series from Fred Rogers Productions, has secured a sponsorship deal with 529 College Savings Plans. 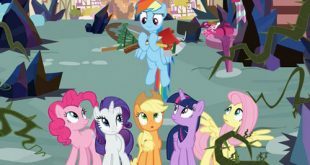 My Little Pony: Friendship is Magic’s ninth and final season will feature the return of Patton Oswalt and Weird Al Yankovic, as well as the series' 200th episode.